The annual Christmas show is often a delight for families, providing spectacle and fun for the children, and some decent songs and acting for the adults. 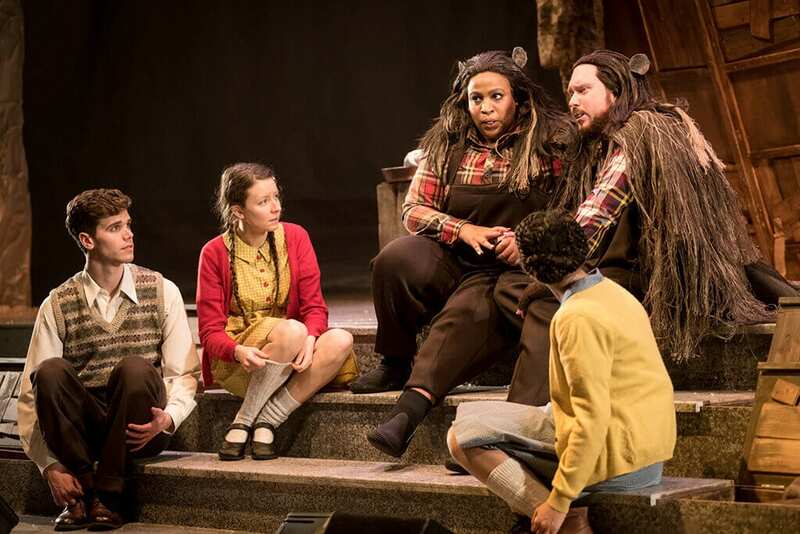 Whilst the Birmingham Rep’s production of The Lion, The Witch and The Wardrobe is great fun for the children, its lack of any real great musical numbers ultimately dooms it to be forgotten once the run is over. That is not to say this is not a good production, because it is. It is simply a good production of a bad show. Adrian Mitchell’s dramatisation of C.S. 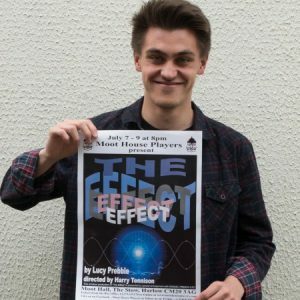 Lewis’ famous book over simplifies the plot, whilst Shaun Davey’s music creates great atmosphere up until anybody dares sing at which point it falls limp. Nevertheless, the cast shouldered on with C.S. Lewis’ story of four children who stumble across the magical kingdom of Narnia, filled with talking animals and listening trees, but entrapped under the tyrannical rule of the White Witch. Buoyed by the appearance of the four, two beavers lead the children to Aslan, the mighty Lion, in a bid to defeat the White Witch and restore him to his place as rightful King of Narnia. 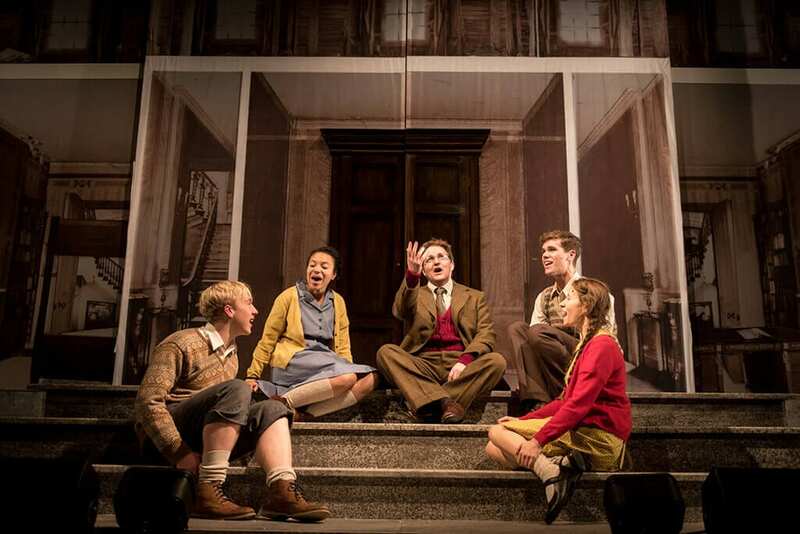 Emilie Fleming takes the mantle of the caring Lucy Pevensie well, whilst her on-stage brother Peter (Michael Lanni) and sister Susan (Leonnie Elliott) also put in good turns after tentative starts. 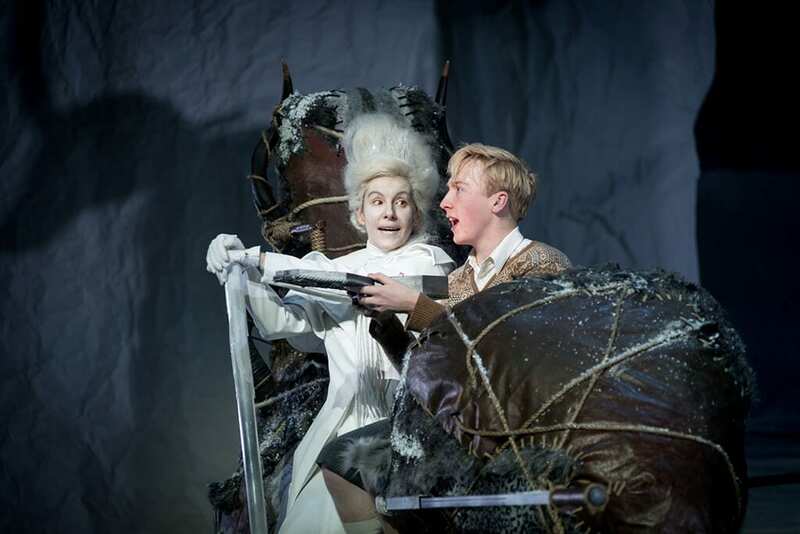 James Thackeray as Edmund is the strongest throughout, conflicting between sticking with his siblings, or joining forces with the treacherous White Witch (Allison McKenzie). 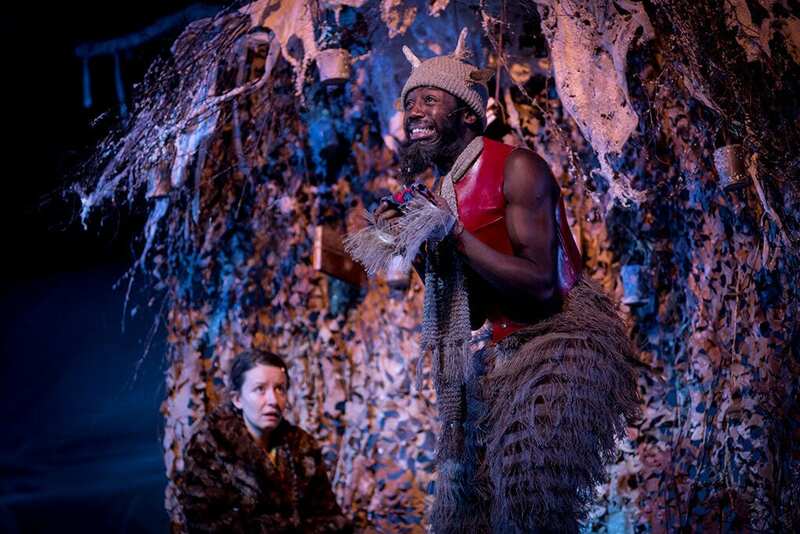 Thomas Aldridge and Sophia Nomvete were very funny as Mr and Mrs Beaver respectively, and Danielle Bird was excellent in her manipulation of a multitude of puppets including the Witch’s dwarf, Grumpskin, and the Giant, Rumblebuffin. Aslan was displayed as a magnificent lion puppet who brought a degree of grandeur as he dwarved everything else on the stage. Nuno Silva provided his voice, which was astonishing; however, the image of the singing puppet lion was one which I found hard to buy into. Jamie Vartan’s design created a Narnia which seamlessly could jump from woodland to ice palace, a difficult feat when you also have to contend with an enormous puppet lion. 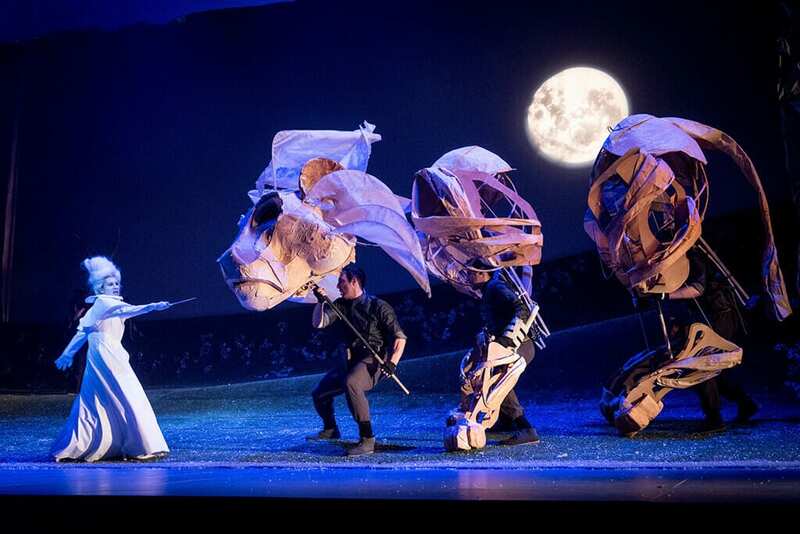 Polly Bennett’s movement direction combined with Tessa Walker’s direction created some clever movements including the physicality of the animal puppets, and in the choreography of Swiggle Down The Lot – without a doubt, the funniest moments of the whole show. Whilst the climactic battle scene was underwhelming, and the show lacked a really strong musical number throughout, it was an enjoyable 2 hours and 20 minutes. If it was at any time other than Christmas I couldn’t see the show having any overwhelming success, but it does its best from what really isn’t a great version of the classic novel.